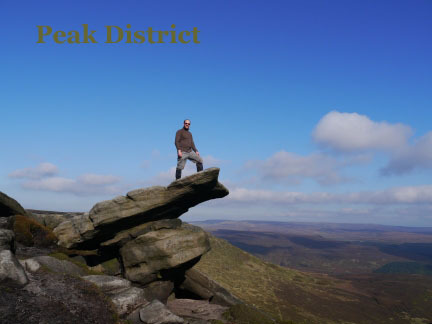 My website aims to share the many wonderful days I have spent exploring the moors and mountains of the 'Backbone of England' and beyond. 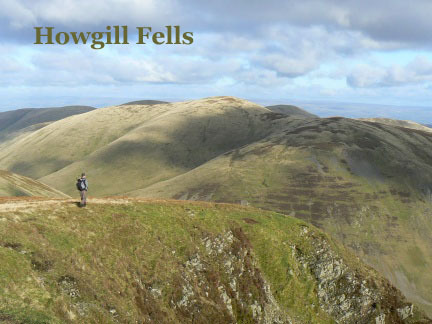 While this site is primarily a log of all the walks I've done it also includes general information on the areas I've been walking, embedded weather forecast maps and numerous hill lists. 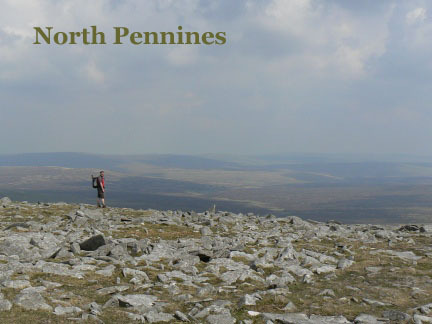 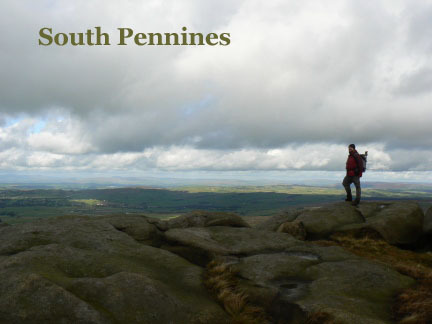 A long term aim is to also add pages dedicated to all the main Pennine summits. 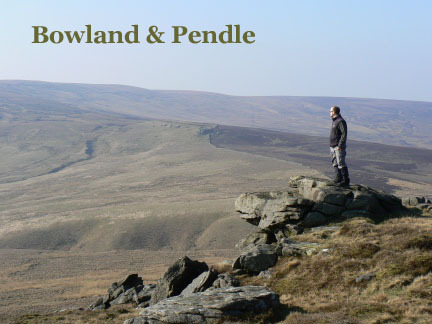 You can also follow me on Blogger, Facebook and Twitter. 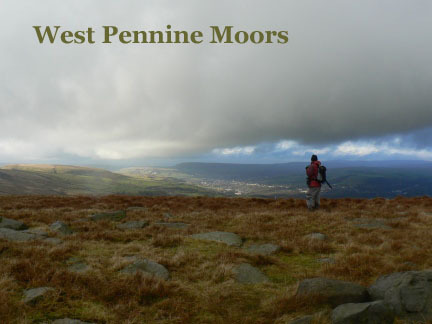 I have listed my walks in three ways; by year, by Pennine area and 'Other Walking Areas'. 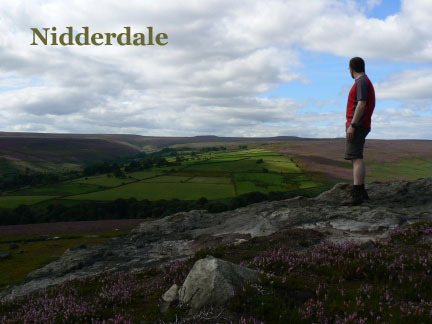 The latter includes my walks in the Lake District, North York Moors, on the Isle of Man and various places in Scotland and Wales.